Incredibly delicious baby food using ingredients you often have on hand. Organized by age and accompanied by nutritional information. Helping your baby acquire a taste for wholesome, healthy food is the best way to ensure that they develop eating habits that will promote good health throughout life. Full-color throughout and packed with practical nutritional information and easy-to-make recipes, this book will show you how to create an array of delicious and interesting dishes that your baby or toddler will simply love. The chapters are broken down according to age, beginning with 6 to 9 months — when most babies can start eating solid food. From there, it moves on to 9 to 12 months and 12 months +/Toddlers. The techniques are simple and baby tested, and the results are nothing short of mouth-watering. You’ll be able to prepare your own baby food safely and easily, and complete nutritional information is included for each recipe. There’s also a Chef Jordan Tip and a Nutrition Tip, profiling information that you will find very valuable, both as a parent and as a cook. With the help of this book, you’ll soon be able to create great-tasting meals and help your baby or toddler become a healthy eater who enjoys a wide variety of tantalizing foods. 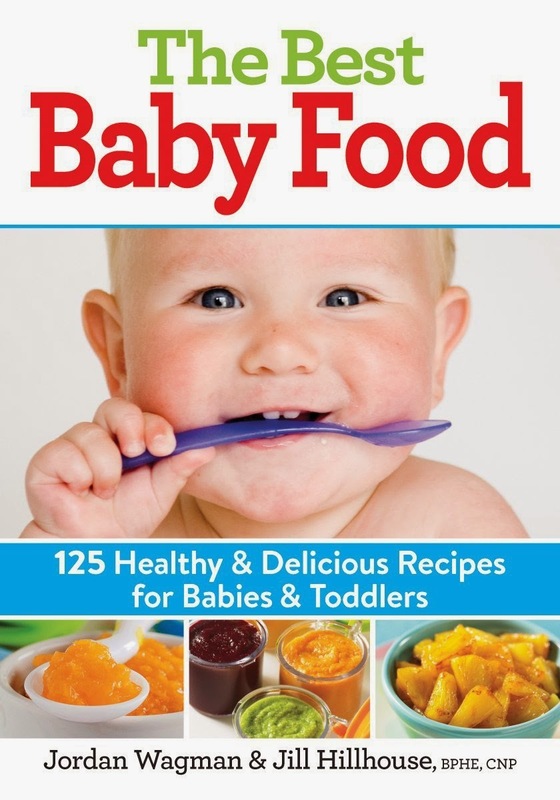 If you want to make sure your baby has the best food - this is the perfect cookbook for you. Learn how to ensure your baby is getting the best possible diet of healthy good for them food! Jordan Wagman was nominated as a “Rising Star in North America” by the James Beard Foundation. He is also the co-author of 750 Best Appetizers and 150 Best Dips and Salsas. Jordan resides in the Toronto, ON area. Jill Hillhouse, BPHE, RNCP, is a holistic nutritionist and a faculty member of the Institute of Holistic Nutrition. She contributes regularly to national health magazines and resides in Toronto, ON. · Is it better for babies to eat organic? Why/why not? · What does GMO really mean? This sounds like a great cookbook. It would make a great baby shower gift. What a great cookbook. I will have to pass this along to my friend who just had a baby yesterday! Such great info! I wish this was around when my kids were babies. But definitely a good baby shower gift, so I'll have to bookmark it. I sure wish I was able to make my own baby food when my children were little. This looks like a great resource for parents of infants and toddlers. What a great resource! This will come in handy to use for my new grandbaby! Awesome what a great resource! When my babies were ready to eat we did BLW so they ate what we did! I will be sure to show this to my friend who has a baby almost ready to start food! I think it has been far too long since people made their own foods for their kids. This cookbook will really help bring that back! I breastfed my son when he was a baby, but I never made his baby food from scratch... I wish I had, though. I'll share this with my niece who just had a baby. What a wonderful gift for a new mother this would be! I will have to pass it along to my expecting friends! My sister just had a baby last week. This would be a great book for her. I breastfed my son and daughter when they were babies and usually made baby food from scratch. I wish I had, this resource when they were babies. I have buddies that have a newborn. This would be great for them! I did things way differently with my fourth than with my first three, including making my own baby food. I wish I had done it with them all! Would have been awesome to have a cookbook for that! This sounds so great. I will tell my Granddaughter about this. Let me start by saying I think this is great. Awesome find and write up about baby. 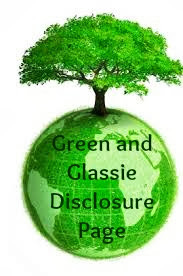 I like and understand fully your topic and bookmark it for future post of you.I really appreciates with your article. thanks for sharing useful tips with a wonderful, nice and simple photos. Thanks for sharing this with us! Some really amazing features. This is excellent information. It is amazing and wonderful to visit your site. It really gives me an insight on this topic. Thank you so much! There is someone out there feeling the same way as I do! So lonely. I have a 3 year old and a 1 year old. I greatly need a mommy friend as we recently moved but it is so hard getting together, with nap schedules and colds!. Thank you for sharing all of this information.